Creado por la cantante Amparo Sánchez a mediados de los noventa en Madrid, Amparanoia se caracterizó por su festivo mestizaje de sonidos españoles, latinos, caribeños y étnicos, así como el contenido social de sus letras. 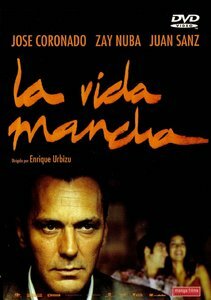 Apadrinado por Manu Chao, el grupo editó su debut El poder de Machín en 1997. 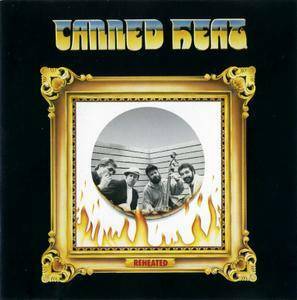 Reheated is the twelfth album by Canned Heat, released in 1988. 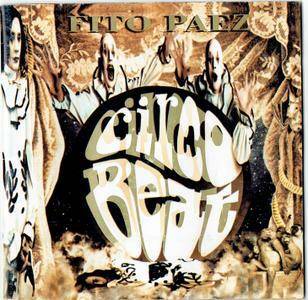 It features two members of the band's classic lineup, Fito de la Parra and Larry Taylor. Two new members, accomplished musicians, have been added to revamp the band's sound without straying from the original spirit of the band. Among the titles, "Bullfrog Blues" was originally on the B-side of the first single recorded by Canned Heat in 1967; "Built for Comfort" by Willie Dixon was popularized by Howlin' Wolf; "Take Me to the River" is a R&B/soul song which has been recorded by artists such as Al Green and Talking Heads; and Tom Waits's "Gunstreet Girl" is played with a remarkable drive. 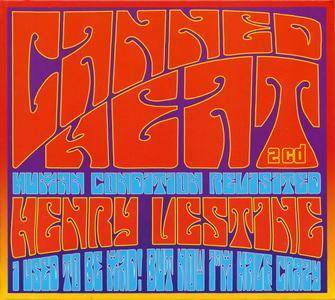 This album is representative of Canned Heat's efforts to create their own music from various sources. 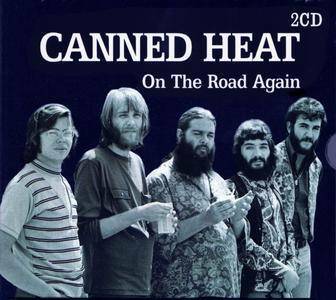 This record is an explosive compilation of instrumental classics spanning the first 30 years of Canned Heat’s musical legacy. 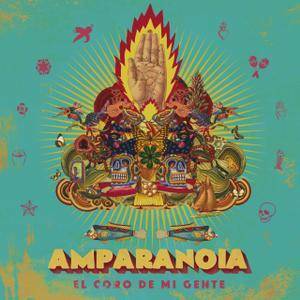 Drummer and Producer Fito de la Parra takes the listener on a Blues voyage into the human subconscious, starting with the group’s early years and the mystical 20-minute “Parthenogenesis”. A highly respected crate digger, DJ extraordinaire, record label go-to-guy and one half of dynamite duo Kon & Amir, we are proud to present this very special collection of music chosen by Amir. Having dedicated his life to mapping hip hop and dance music's lineage, the Boston native has been called upon by Capitol Records, Pete Rock and Shady Records among others for his musical expertise over the years, not to mention having curated quite an incredible catalogue of compilations for BBE. 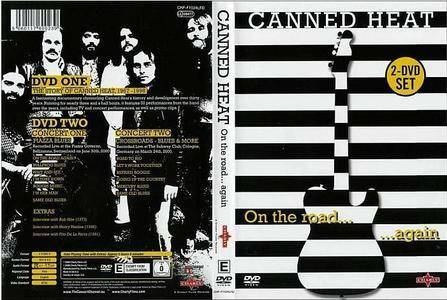 Canned Heat's 1978 release, Human Condition, was an important one in the band's overall discography, as it was the last studio effort to feature original singer Bob Hite fronting the band (Hite would pass away in 1981). 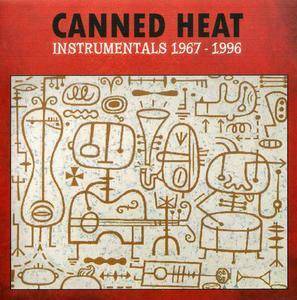 In 2006, the album was expanded with a pair of live tracks from 1985 and retitled Human Condition Revisited, and was packaged as a double disc that also featured the overlooked 1981 solo effort by Canned Heat guitarist Henry Vestine, I Used to Be Mad! 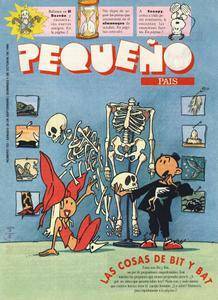 (But Now I'm Half Crazy).